• An .asl file containing the 4 style colors. I’m like a kid in a candy store, just discovering these freebies. THANK YOU! 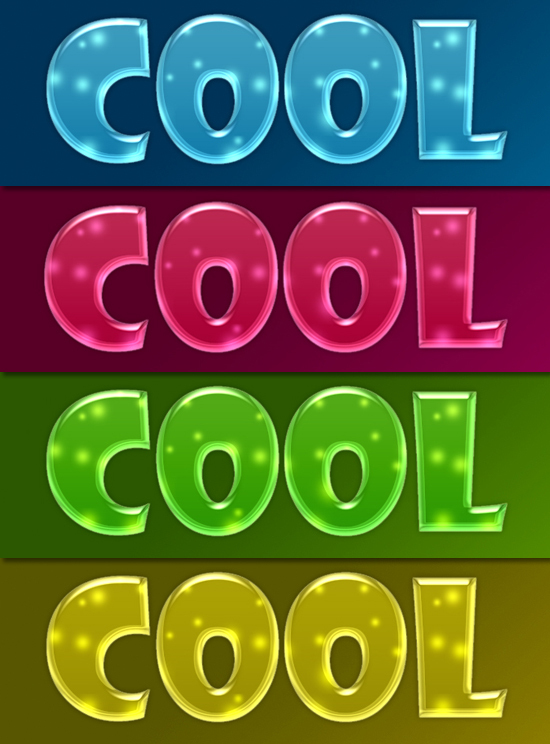 Many thanks for “cool glossy texts”. Going to use them for one of my sites.